This is my males page I hope you enjoy it. 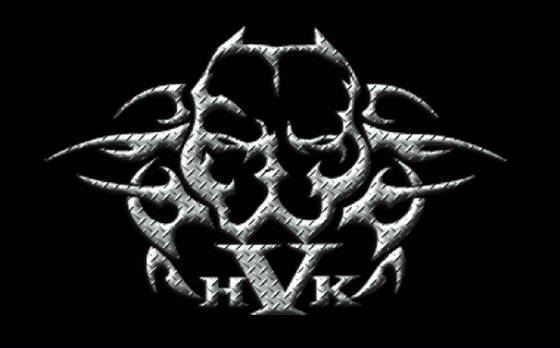 For information regarding stud service please email me at hvkpits@aol.com Thanks for taking the time to stop by. 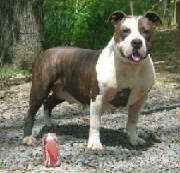 I keep Skynyrd, ChunX and Sermon on here as my way of honoring their memory, they were three special boys. 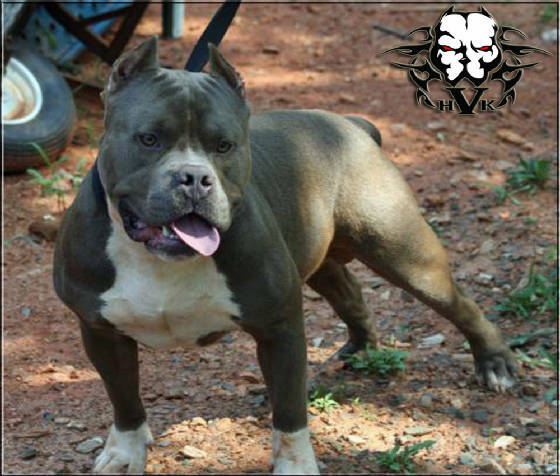 I want to thank Ivey from King of the Hill Kennels for trusting me and giving me the privilage and opportunity to keep this boy here to show and promote him. I was truly humbled by the offer. 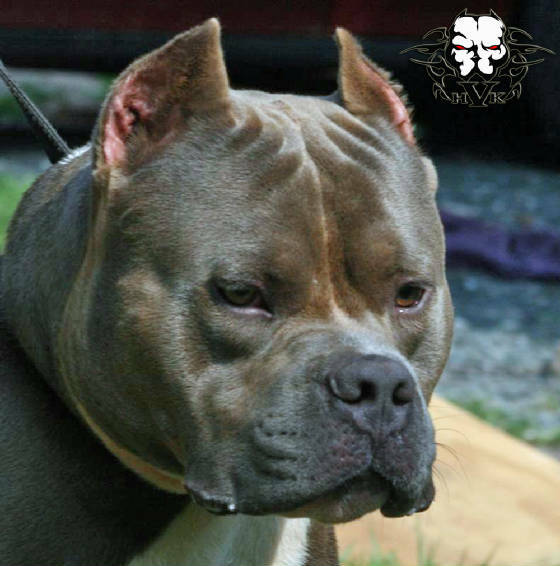 Rampage and I have had success in the show ring together in the past and we hope to continue that success next year up and down the east coast. 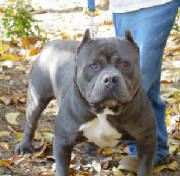 Be on the look out for Rampage and his son Skynyrd at all the major east coast shows in 2011. 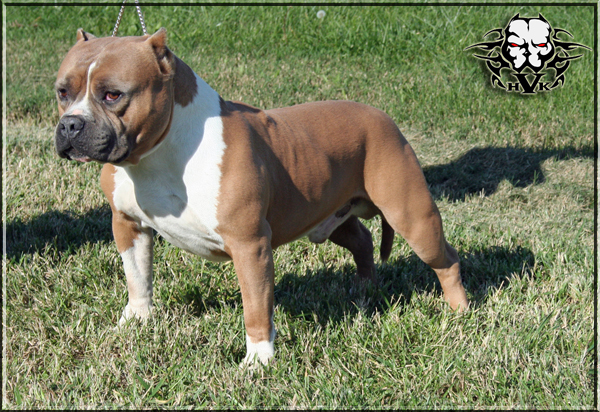 Much respect to my good friend and mentor Leon from Double Edge Kennels for producing this bad boy. 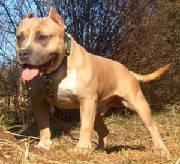 Rampage is ABKC registered and pointed and UKC DNA-P. Sadly, Skynyrd was killed in a freak lightning strike accident. Skynyrd and I had a very special bond since he was 3 weeks old. He chose me I did not choose him and at 3 weeks old it was no question which pup I would keeping. If you ever saw him and I in the ring or playing together you could see the special bond between us. 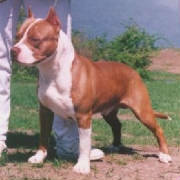 I have never seen a dog that loved attention as much as he did, he was a true show dog and ambassador for the breed. Skynyrd thank you for the three wonderful years you gave me and my family. You knew the definition of unconditional love and you gave it without hesitation every day. 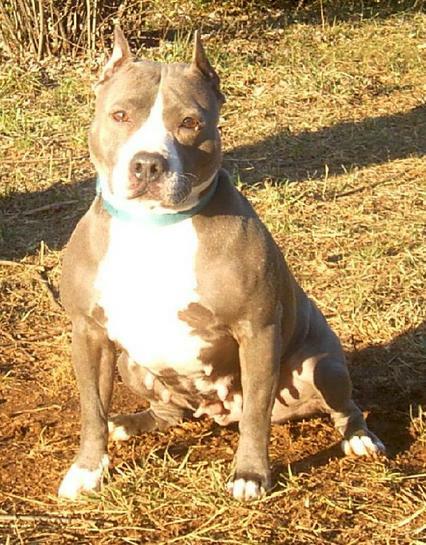 No dog will ever replace you and even in death you will always be HighView Kennels flagship dog and the perfect specimen of what I think an American Bully should look like. 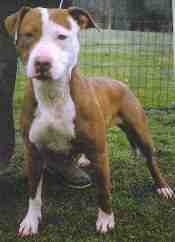 This Jasper our pick male from our DeVille and Daisy breeding and brother to our female Pearl. 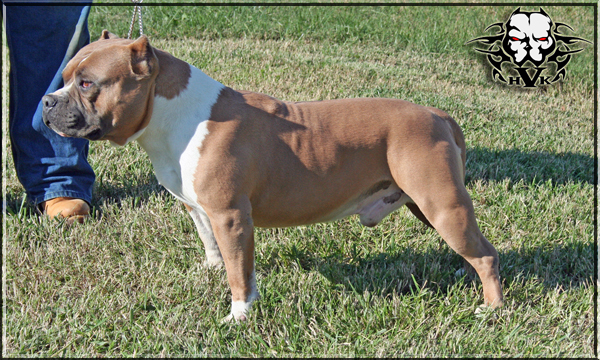 Jasper carries some very strong bully traits and one of the best put together heads I personally have ever seen. He is proudly co-owned with a very good friend of mine Kevin Kidd. 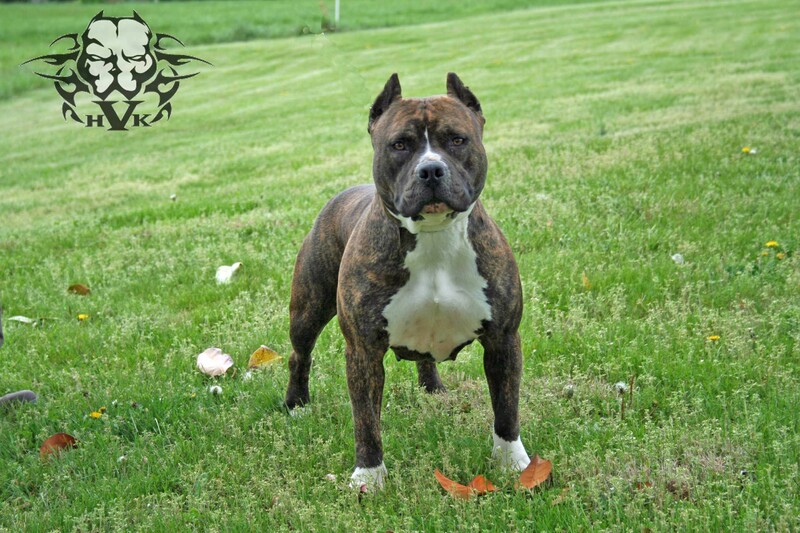 Want to say thanks to Izral of Phatboy Kennels for the use of DeVille. 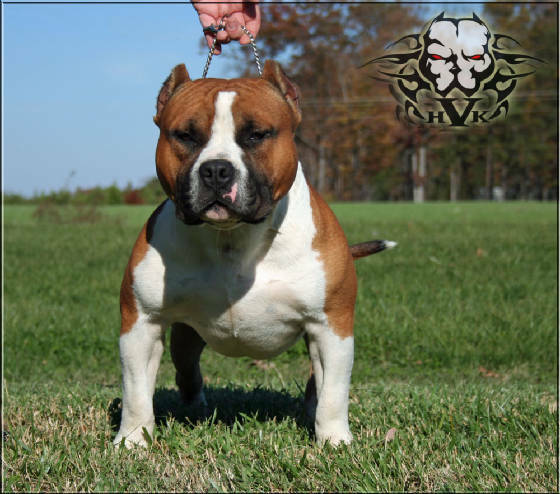 The genes I picked up from this boy will be a big piece of the HighView Kennels puzzle for the perfect Bully. Click HERE for Jasper's Picture Pedigree. 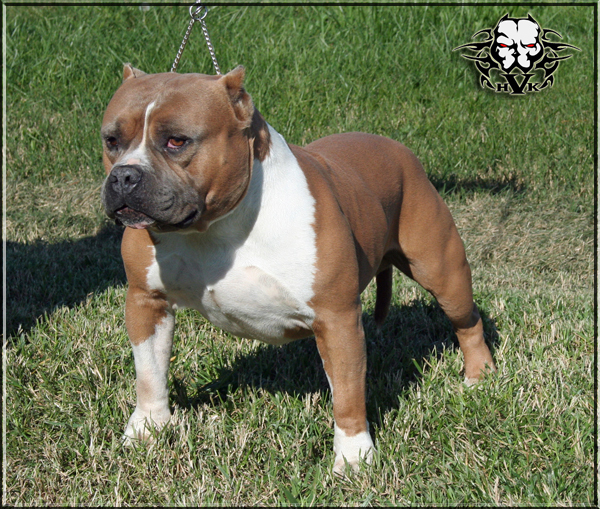 Gotti is keeping the drive and athleticism my program. 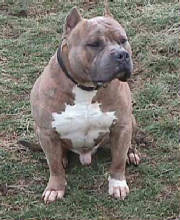 He is not the bulliest dog out but I bet he could run circles around any bully I have ever seen. He is very short and compact ball of energy. Please watch the video on the Fun Pics page to see a small demonstration of his play drive. Sermon passed away on January 8, 2010. I am really going to miss this boy. He was extremely loyal and was always there to greet me with a goofy smile. His favorite pastime was chest rubs and I'm really going to miss those. Love ya buddy. 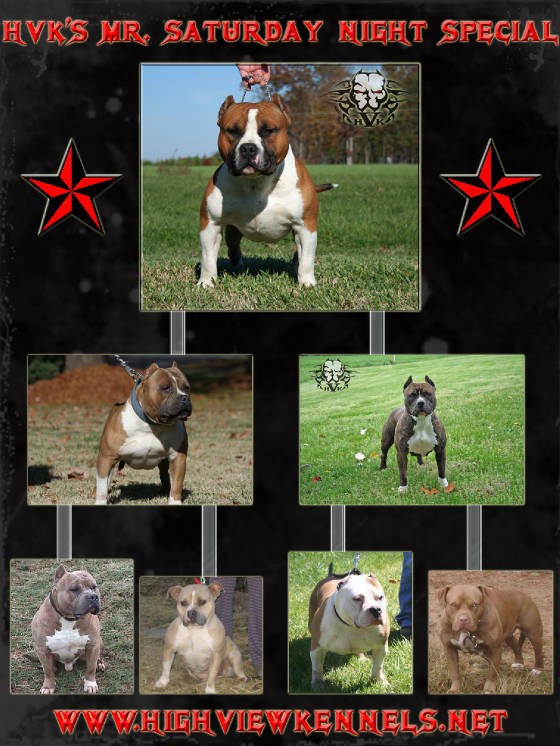 Sire: Razors Edge Bowwow "HIPPO"
Dam: Shaw's "Bringing the DRAMA"
Pedigree: 'PR' B-Bullies Preaching 2 U of HVK AKA "SERMON"
Pedigree for 'PR' B-Bullies Preaching 2 U of HVK AKA "SERMON"
CHUNX passed away on April 14, 2006. 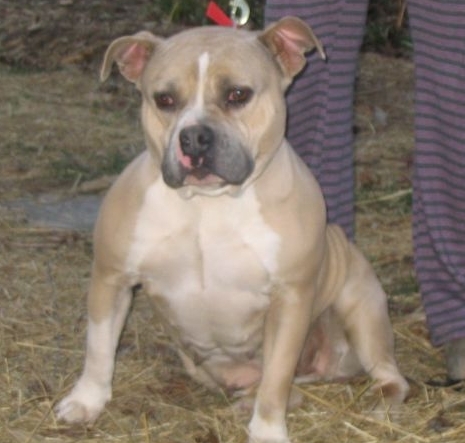 This was one of the sweetest dogs I have ever had the privilage of meeting and I felt very lucky to even have had the chance to own him. ChunX will be dearly missed. ChunX has been laid to rest on our farm in a spot where he can always watch over my kennels because he was always the old man of the yard. ChunX you are dearly missed. Rest in Peace big boy.